Norstrom Metering supply a complete range of chemical flow meter solutions that cover a range of applications from commercial, irrigation and domestic applications. The Oval Gear Chemical Flow Meter – These chemical flow meters are generally used for measuring basic water like products as well as lubricating fluids. Turbine Chemical Flow Meters – the turbine chemical flow meter range can be used for a variety of applications including liquids, gases and vapors. Norstrom Metering have agreements with a variety of equipment manufacturers including ISOIL and Tuthill FPP both companies products are known to be super reliable and suitable for UK Markets. 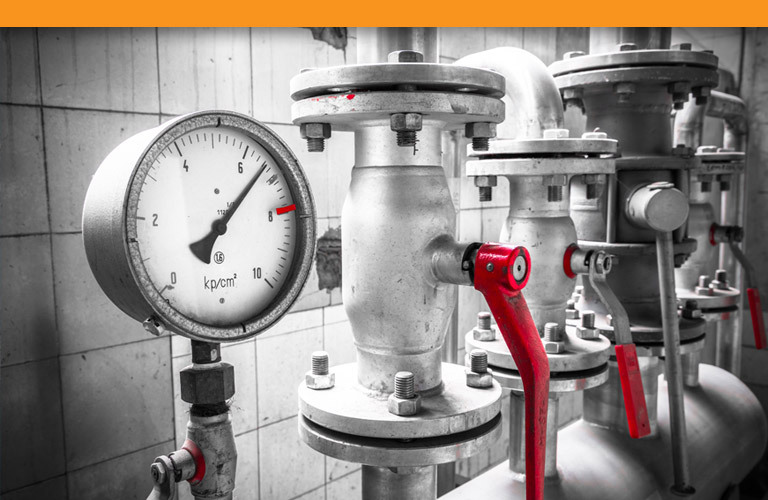 No matter what your chemical flow meter requirements are, our team of metering professionals are on hand to help select the right product for you. Norstrom Metering (a part of the Norstrom Group) are one of the UK’s leading suppliers of metering solutions. Established in 1982 Norstrom Group now provides market leading products and services in sectors including domestic water treatment, industrial water meters, semi-automatic plant control systems, industrial weigh scale systems, and a country wide repair and calibration service.